Following the initial tease, SEGA has officially announced that Revolve8, a real-time strategy game for iOS and Android, will be releasing globally. 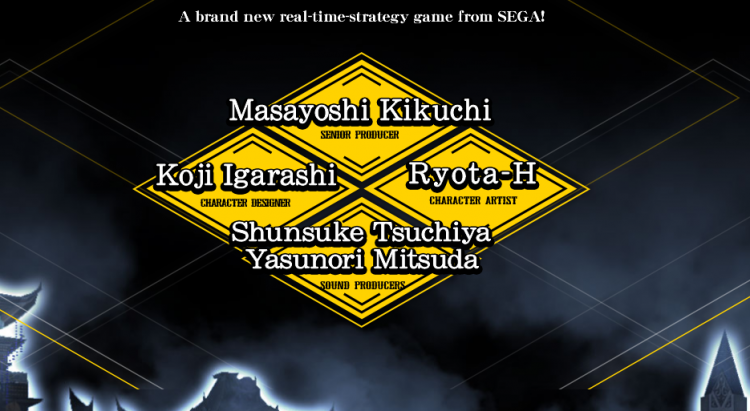 The card based game features fairy tale characters and the staff includes Koji Igarashi (Castlevania series producer, Bloodstained) working on character designs, Masayoshi Kikuchi (Yakuza series, Dx2 Shin Megami Tensei Liberation) as senior producer, and Ryota-H (Fate/Grand Order and Lord of Vermilion) as character artist. 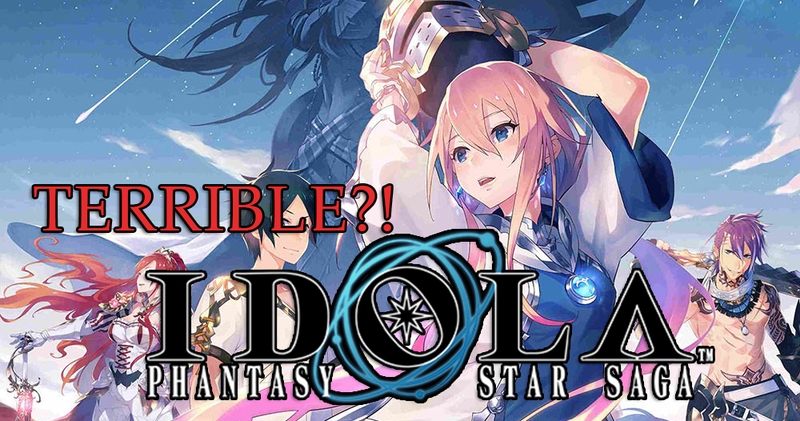 registration for a closed beta starts today, and the test itself will take place from October 23rd to November 2nd. Despite the negativity mobile games get, the art looks pretty cool. I especially love Cinderella on a jack-o-lantern motorcycle. SEGA has launched the following Phantasy Star website, according to the site this upcoming announcement will be part of the Phantasy Star 30th Anniversary. The first Phantasy Star launched in Japan way back in 1988 on the SEGA Mark III (Master System outside of Japan). 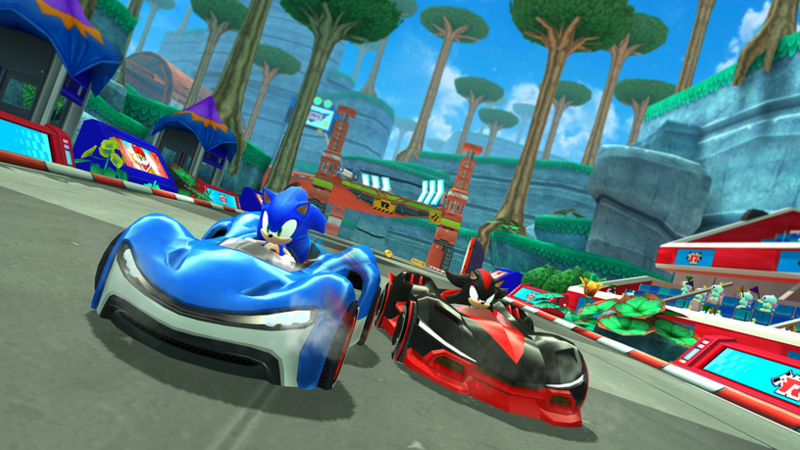 According to the website this announcement is slated for iOS and Android mobile users. 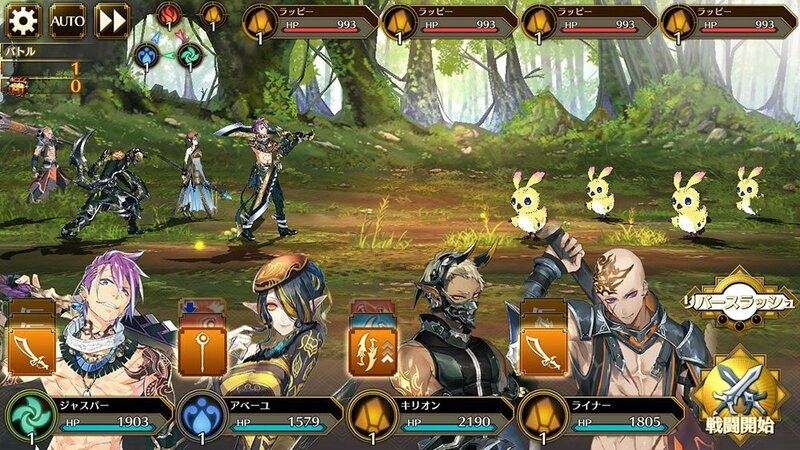 According to the site this will be a RPG, no idea if this means that they will go back to the franchises roots or if this is just another mobile cash grab. 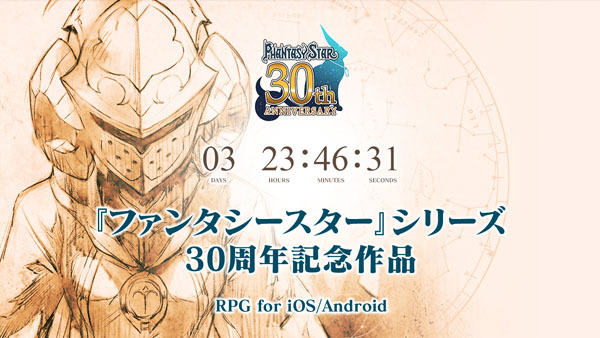 I will say I’m digging the Phantasy Star 30th Anniversary logo, looks like they included a silhouette of Myau from the orginal Phantasy Star. The SEGA Forever mobile lineup has expanded today with the SEGA Genesis/Mega Drive classic VectorMan. 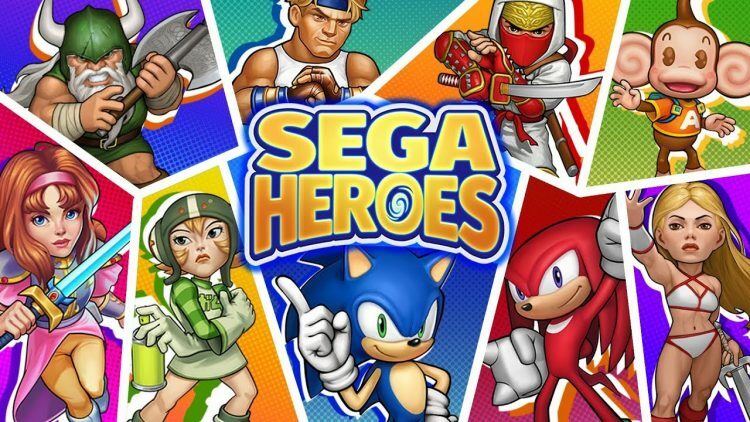 As with past SEGA Forever releases, you can play for free (ad-supported) on iOS and Android, or go ad-free for $1.99/€2.29/£1.99. As a bonus the SEGA Forever blog has added a special interview with Rich Karpp, the creator, coder, and designer of VectorMan! It’s a great read and here’s hoping these interviews continue as its always great to learn more about classic games from the people who made them. Also worth noting, this week marks the one year anniversary of SEGA Forever. Since launch the lineup has hit 50 million downloads. We’re looking forward to seeing what is to come! The SEGA Forever lineup has expanded with the inclusion of the previously released Super Monkey Ball: Sakura Edition for iOS and Android. 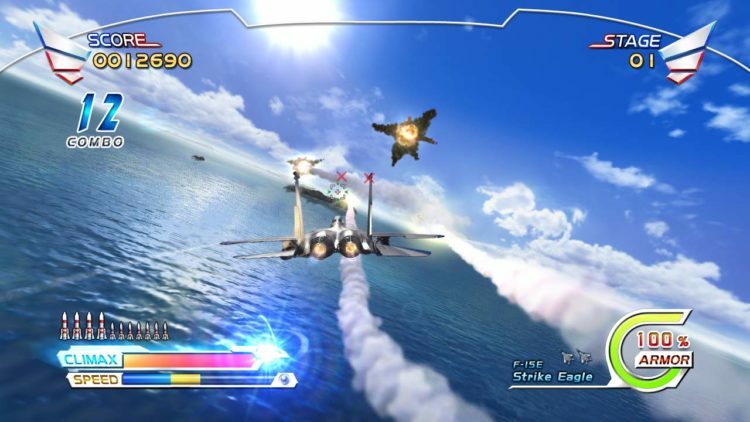 Released back in 2010, Super Monkey Ball: Sakura Edition utilizes the gyro sensor allowing players to tilt their device and roll monkeys through 6 unique worlds and four bonus mini games with local multiplayer. As with previous SEGA Forever releases, the game is free to download and play with ads. $1.99 removes the ads.